Back in 2005 I made an illustration to test my new Wacom tablet. I wasn’t a real expert in digital painting so I did something stylized and turned out with a glowing effect. 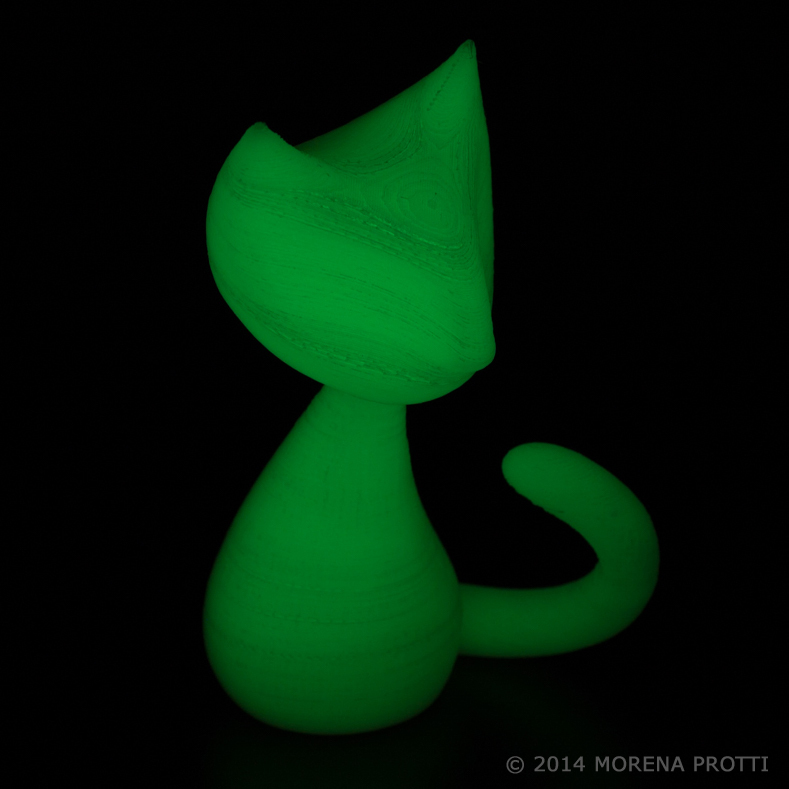 When recently I though to bring some of my illustrations into 3D printing, Glow in the Dark filament seemed to just be perfect for this project! 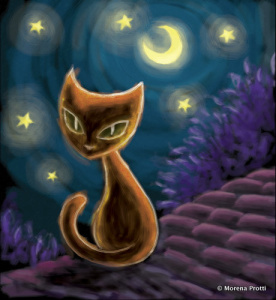 It’s so cute to see the Cat on a shelf at night, surrounded by the classic glow in the night stars, to reproduce the effect of the first illustration, and tell a story on the wall. 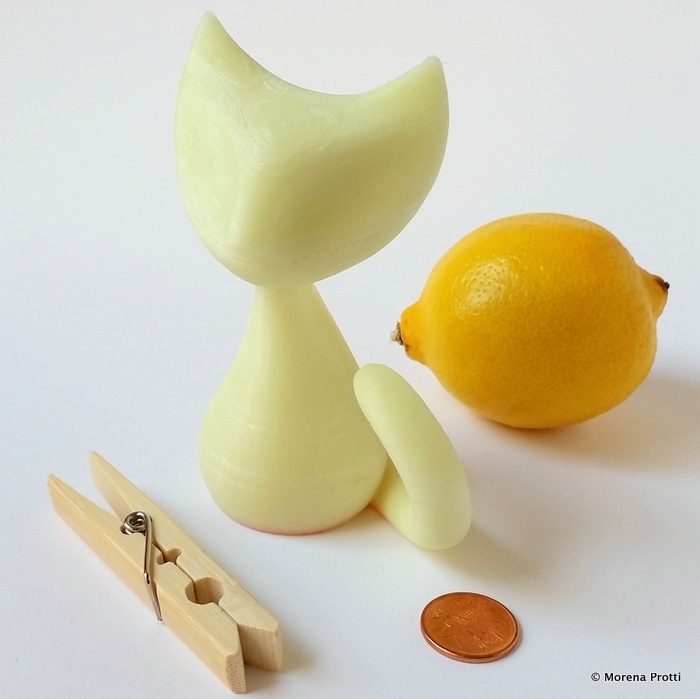 You can either order one from Etsy, or print your own from CgTrader. Enjoy!